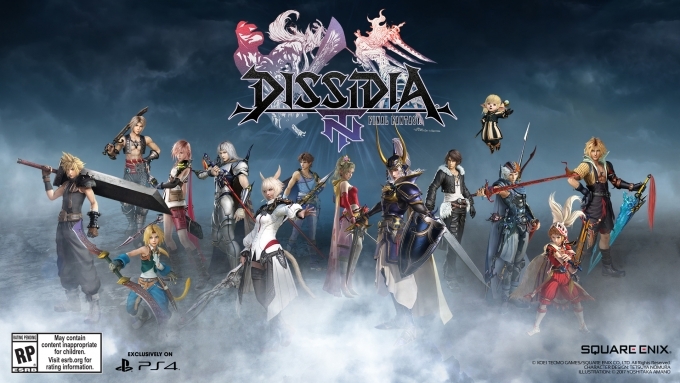 Tokyo Game Show 2017 is in full swing right now, and one of the games that is being featured during the event is an upcoming brawler called Final Fantasy Dissidia NT. This game was originally made for the arcade but by the grace of the higher-ups at Square Enix, the game is finally (pun intended) being ported to the PlayStation 4. First up, they presented a video showing the game’s latest character to be added to the roster, who is none other than Final Fantasy XV’s prince of pain, Noctis. They said that his move set is similar to that found in FFXV, so it is safe to say that we can expect those warp-strikes coming. Additionally, he is said to be a speedy type of character and has the option to choose from different types of weapons… Are the royal arms making a comeback? In terms of character roster, when choosing who to add to the selection, they considered a lot of things but ultimately they wanted to have a feel that each character is varies from one another, and what kind of fighting style they can bring to the table. 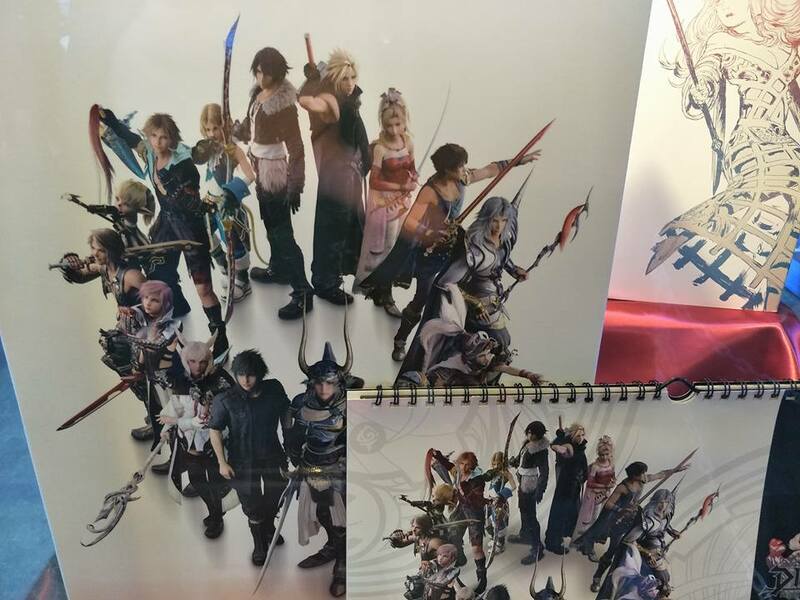 Aside from that, they actually expanded more coming from other titles like Final Fantasy Tactics (Ramza woo-hoo!) and Final Fantasy Type-0, which is a first for the series. 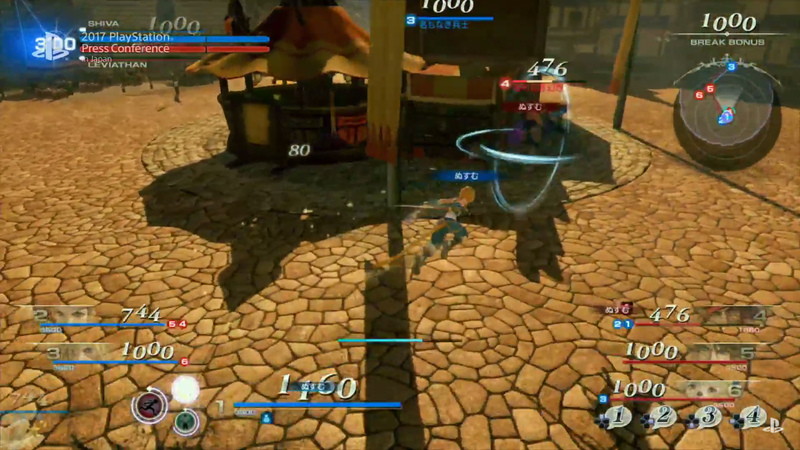 The game uses some new battle rules not found in the original Dissidia. 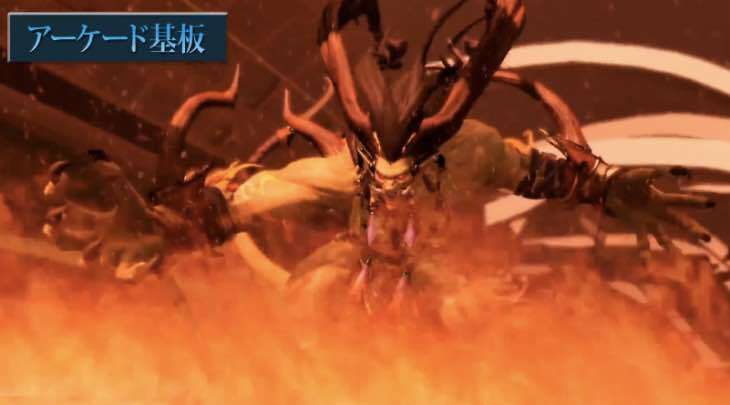 As seen in the video, the game focuses more on its 3v3 team vs team aspect, as well as a PVE (player versus environment) mode where players can battle a single (but though opponent), in the presentation Ifrit was shown, which they said will be closely tied to the game’s story. 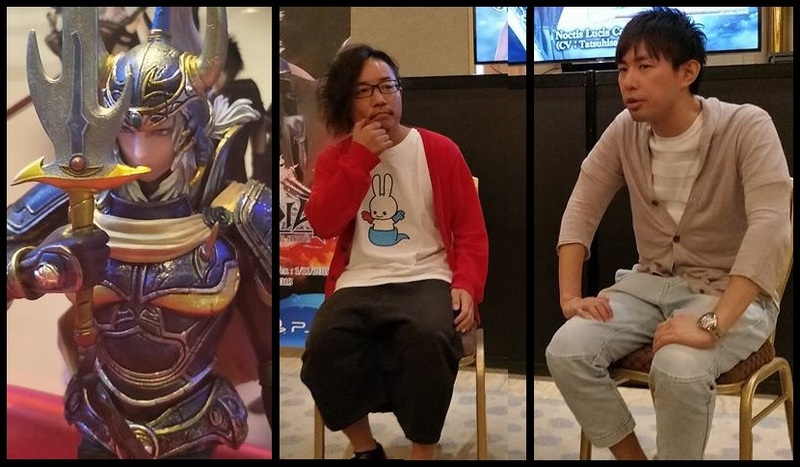 When asked if have any plans to promote the game via e-sports, they said that they do plan on making it into one but they want to take a little bit more time to understand e-sports properly while focusing on developing a gaming community for Dissidia first and foremost. 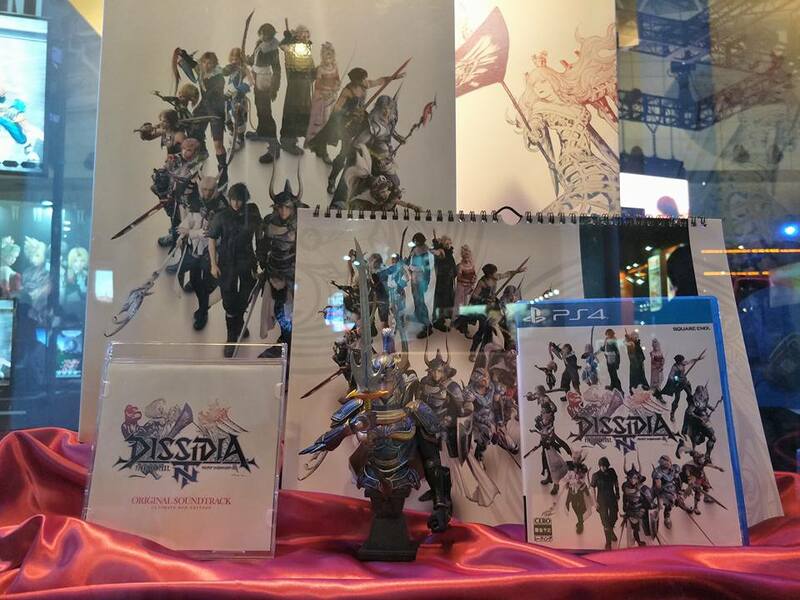 I guess we could see something like this happen further down the line, since they said that they were organizing Dissidia competitions before via the arcade. Here’s to hoping! 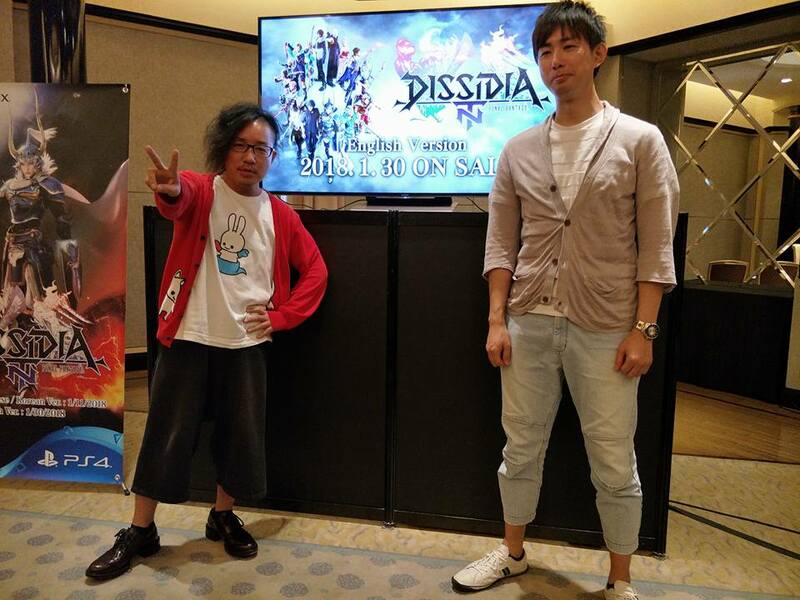 Lastly, they said that they were happy to the media people when they blurted out the word “Duodecim” which is a game released a few years back. As an added bonus! We finally got the chance to look at some of the stuff we stumbled across for the game, particularly this blingy CE (collector’s edition). Take a look at the components inside the box! 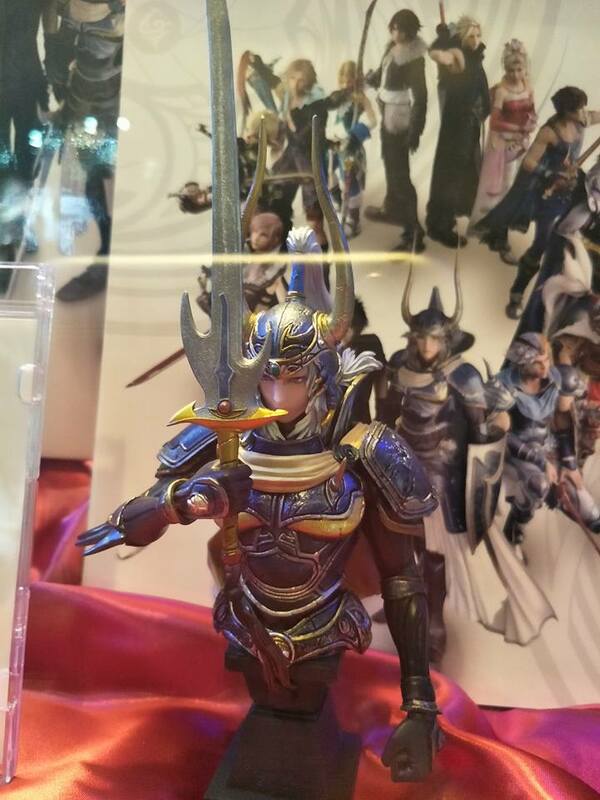 Here’s the Warrior of Light bust found in the CE. The pictures dont do any justice but believe me when I say that the packaging was huge! 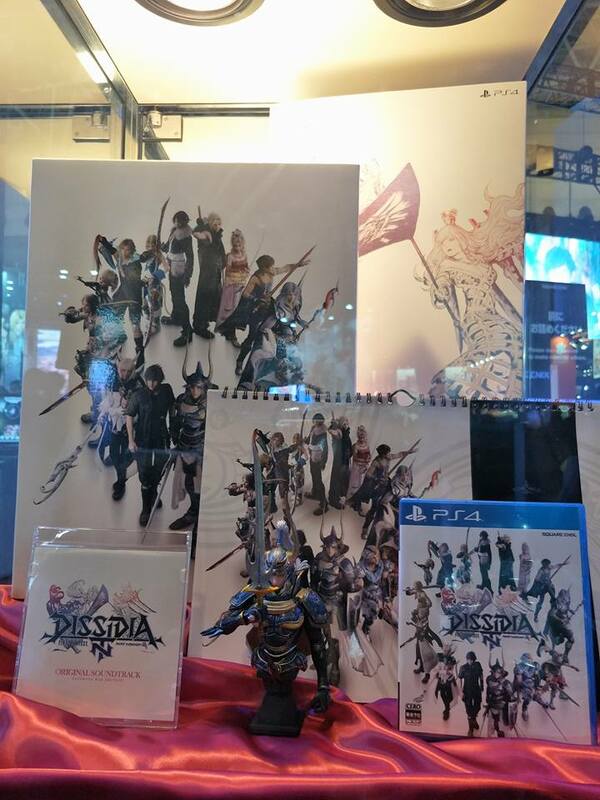 finally, according the them, there will be some slight differences between the Japanese version and the foreign (western) version of the game, with the latter getting a “SEASON PASS” that, when used, gives the user 6 new characters that will not be included in the normal release. 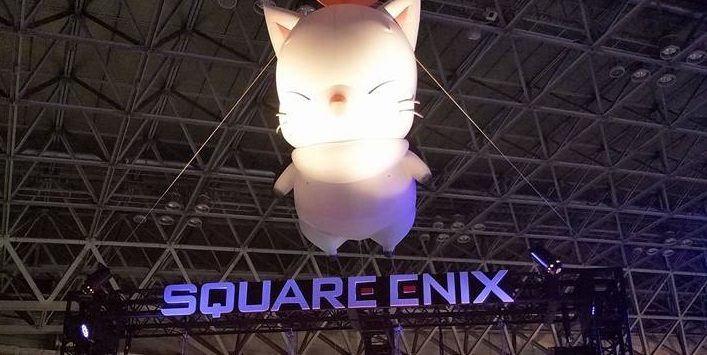 That’s it for now, check back soon for more updates as we cover days 2-4 of Tokyo Game Show! 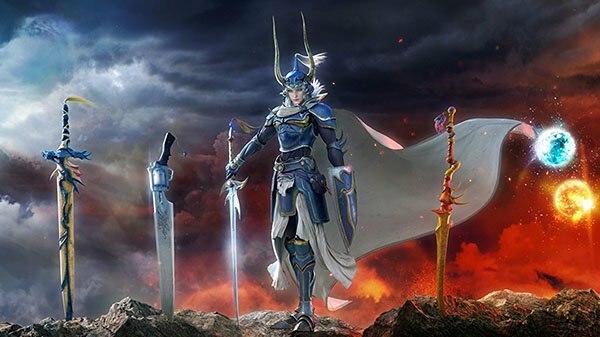 Dissidia Final Fantasy NT rolls out on January 30, 2018 on the PlayStation 4 console. 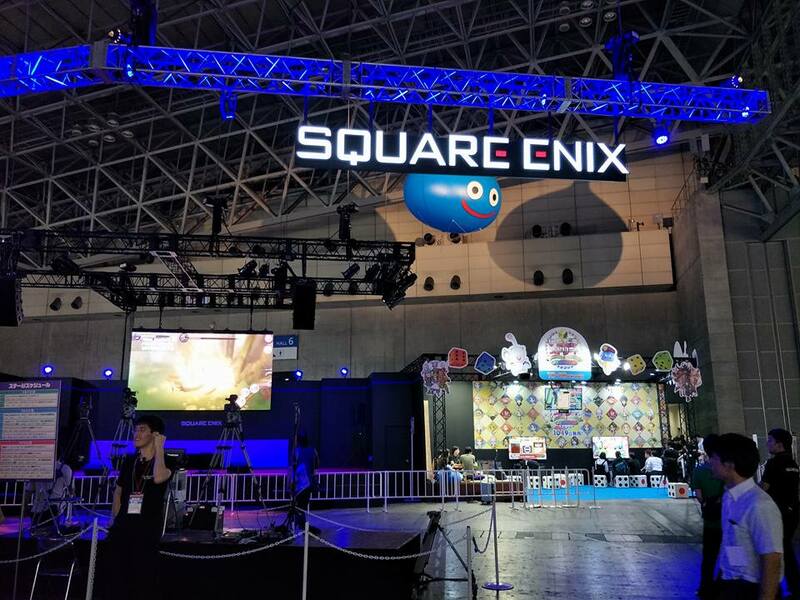 Previous articleWhat we know so far about the upcoming Secret of Mana remake straight from TGS 2017! Next articleJumanji: Welcome to the Jungle Takes Us to a Totally New and Different Game!